Welcome to the exciting new adventure of Pokémon Gold! 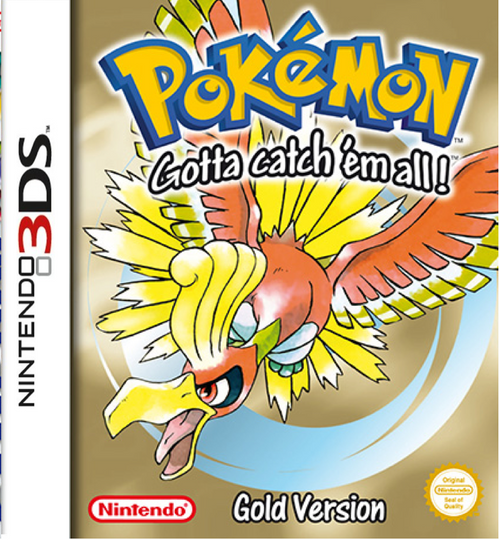 This game sports a colourful look and supplies a slew of new Pokémon in addition to the 150 from Pokémon Red, Blue and Yellow. 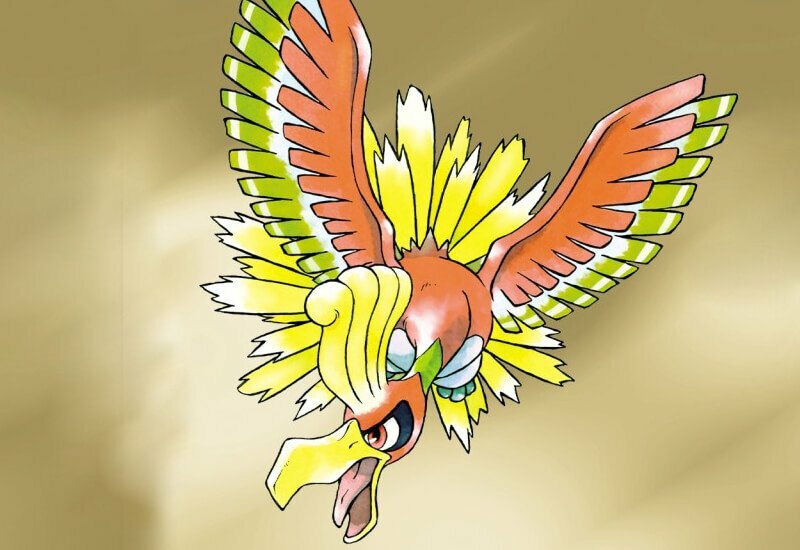 Starting out as a rookie Trainer, you'll explore the sprawling island of Johto, and embark on a quest to capture as many Pokémon as you possibly can.